The National Constitution Center is steps from the Liberty Bell and is an essential part of the historical experience in Philadelphia, Pennsylvania. 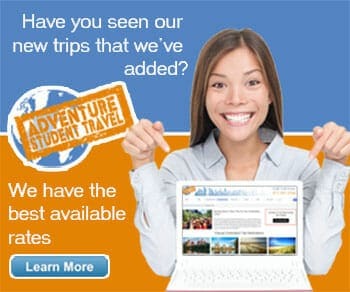 The location offers several fun options for student groups. Students can take a guided tour, enjoy daily museum programs, and view a feature exhibition. The visit will begin with a live, multimedia performance Freedom Rising, which is a stirring, 17-minute journey from 1787 to the present. After the presentation, the group can explore the story of we the people which is an interactive exhibition that illuminates America’s constitutional history, and the iconic signers’ hall, where you can sign the constitution which is alongside 42 bronze, life-size statues of the Founding Fathers. The museum features exhibitions and has a store for visitors to browse during the trip. There is the main exhibition as well as feature exhibitions that can be included in the visit. Featured exhibitions include the following: Slavery at Jefferson’s Montecello, American Spirits, Headed to the White House, and Lincoln: The Constitution and the Civil War. 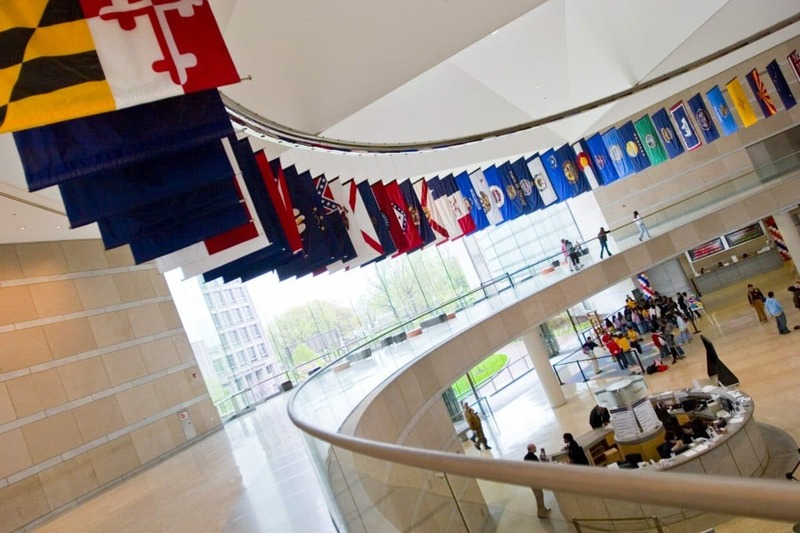 The Town Hall Program is another option for your group to consider when planning your visit to the Constitution Center Museum. Educational programs are offered to your students and are fascinating. Featured programs include: Exhibition Gallery Talks, Living News, Balance of Powers, Civil War Artifact Cart, Decoding the Document: Emancipation Proclamation, and the Giant Constitutional Board Game. The Civil War Artifact Cart involves the students searching for clues from the past and being able to handle authentic artifacts from the Civil War.